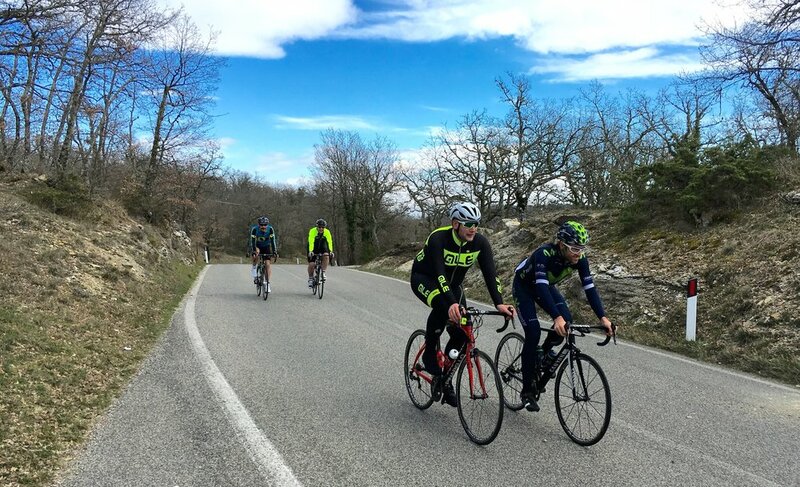 Following our successful cycling event in Tuscany this year, Omnium, are pleased to announce an amazing week of cycling in the stunning hills of Tuscany during the 2019 Giro d'Italia. 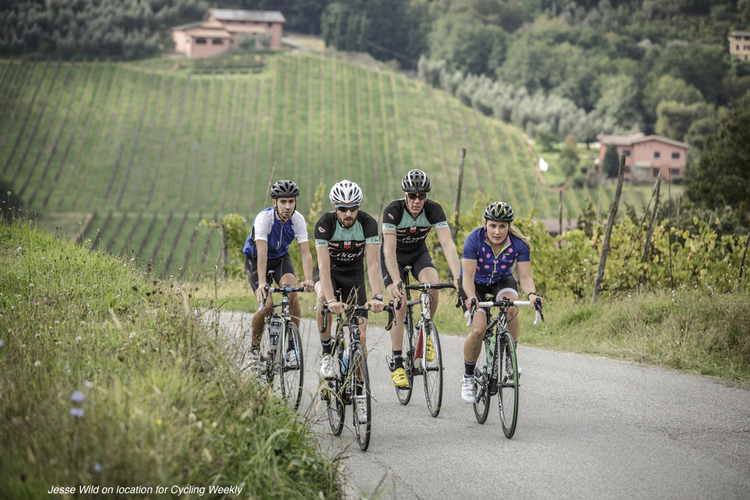 The daily supported rides will take you on challenging yet stunning routes through the beautiful Tuscan hills with climbs, downhills and tree lined flat routes to suite all levels of cyclists. These will include part of the Giro d'Italia stages the day before the professional teams arrive. The accommodation is at our beautifully restored 18th century farmhouse. The accommodation is full board where you will enjoy fine Tuscan wine and excellent food (apart from one or two evenings depending on your length of stay) During the week you will opportunities to enjoy the beautiful medieval city of Lucca. As an added incentive time will be set aside during your stay for the Omnium team to conduct a number of fitness tests & medical screening examinations. The value of these tests alone exceed £300. The ‘Race of the Two Seas’ dates back to 1966, so in 2019 we’ll see edition 53. As in recent years Lido di Camaiore is to host the 1st stage, while the closing stage is an individual time trial in San Benedetto del Tronto. The Queen Stage features two intermediate climbs and the 16 kilometres closing climb to Terminillo, where Nairo Quintana powered to glory in 2015. 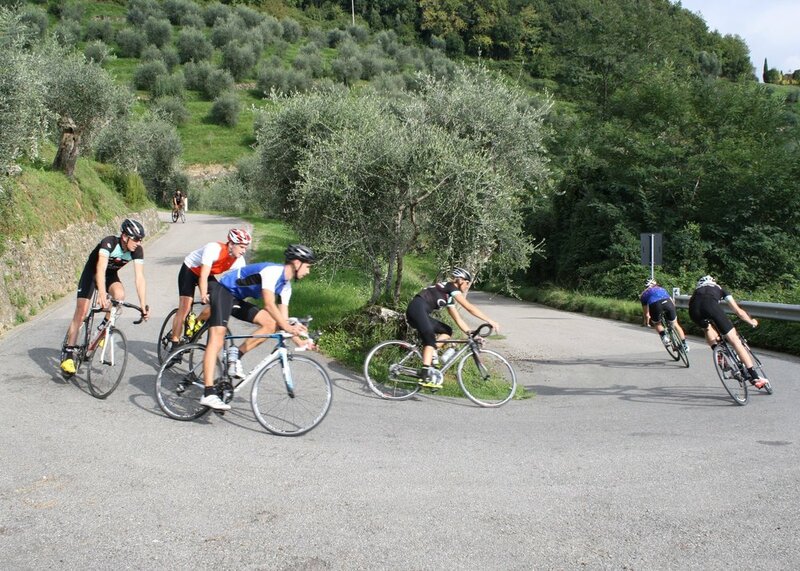 The start at Camaiore is a short ride from our centre. The daily supported rides will take you on challenging yet stunning routes through the beautiful Tuscan hills with climbs, downhills and tree lined flat routes to suite all levels of cyclists. These will include part of the opening stage the day after the professional teams commence the event.